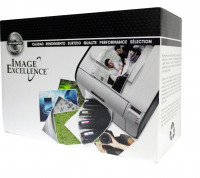 Image Excellence - A reliable alternative with true green credentials. 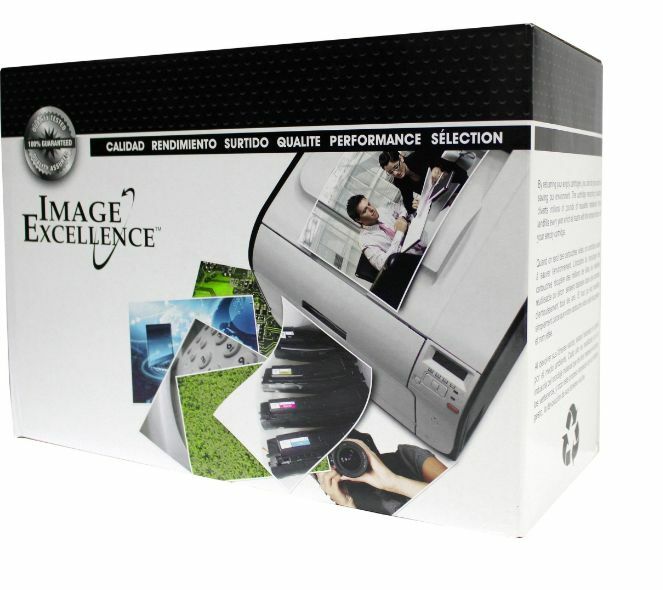 The Image Excellence range of 100% compatible toners offer you excellent cost savings and real environmental benefits without sacrificing image quality. Every cartridge is rebuilt to the highest possible standards using up to 75% components and each and every cartridge is tested before it is boxed.